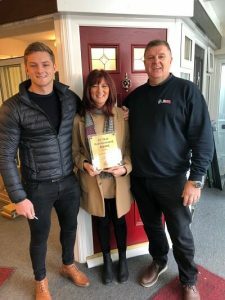 The Consumer Protection Association (CPA) is delighted to announce the exceptional 25 Year Achievement Award to Precision Windows of Worthing who have shown exceptional performance over the years, meeting and exceeding the CPA membership standards. They have received personalised achievement plaques for display to assist their sales work as customers of the Consumer Protection Association are increasingly looking for this reassurance. 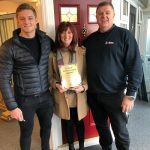 Mr Martin Haynes, Managing Director of Precision Windows Worthing comments “I am thrilled with this lovely award. Membership of the CPA is a big deal for us. Our customers expect us to offer guarantees and the CPA gives us these and more. The real kudos of being an active member of the best IBG provider is a big sales winner with our customers as they require that confidence”. Precision Windows of Worthing can be contacted on 01903 235307. The UK’s leading association for raising guarantee standards across the home improvement industry with Insurance Backed Guarantees and Deposit Protection. •	Established is 1993, The Consumer Protection Association – CPA – assists in both the elimination of unscrupulous traders from the home improvement market and to protect the consumer by regulating and raising standards of operation. •	Regulated by the Financial Conduct Authority – FCA- we offer a range of services to protect the consumer when purchasing home improvements, delivering complete peace of mind from beginning to end. 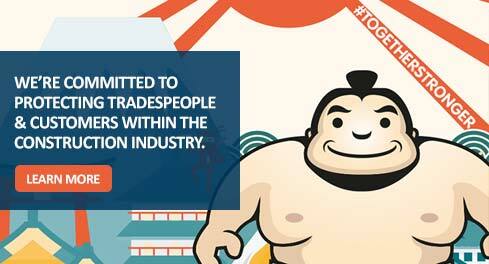 •	We are not tied to any trade and therefore our protection schemes apply to a wide range of products and services. •	Only dealing with proven and accredited contractors, we fully vet them for professional competence and integrity and this continues throughout the life of their membership.